Hey guys, Christmas is right around the corner have you started your holiday shopping? I was at the mall over the weekend and it was packed omg! 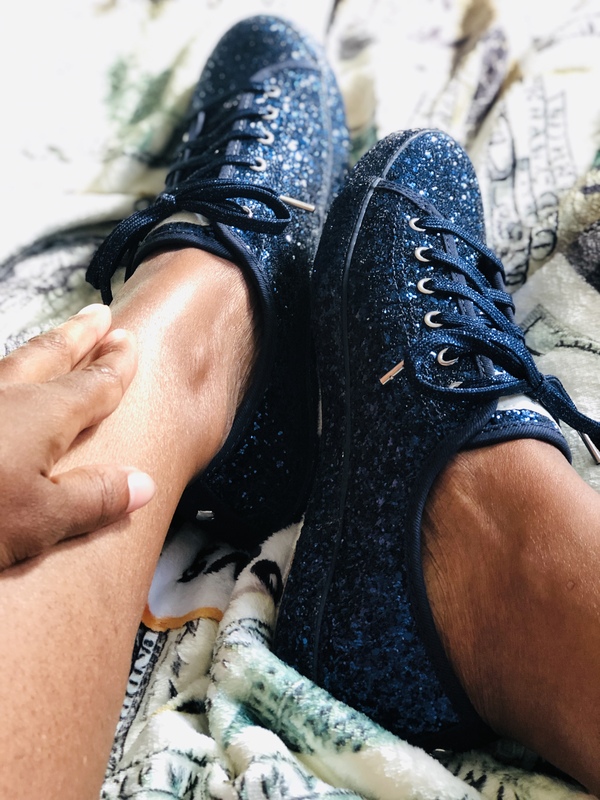 I spotted these Keds X Kate Spade New York Kickstart All Over Glitter Sneakers and fell in love! I had to have them and reached out to my friends over at Keds! 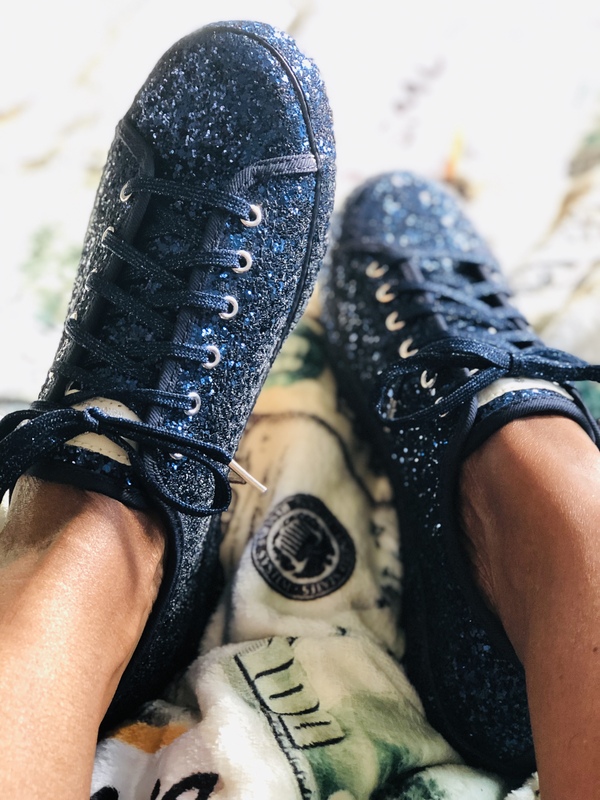 I think these sparkly sneakers are great for a gift idea for that girl in your life that loves to sparkle lol. I am definitely one of them girls and I plan on wearing them tonight at a holiday event I’m attending at Six Flags! Check out the Keds website to see all the shiny colors these come in! 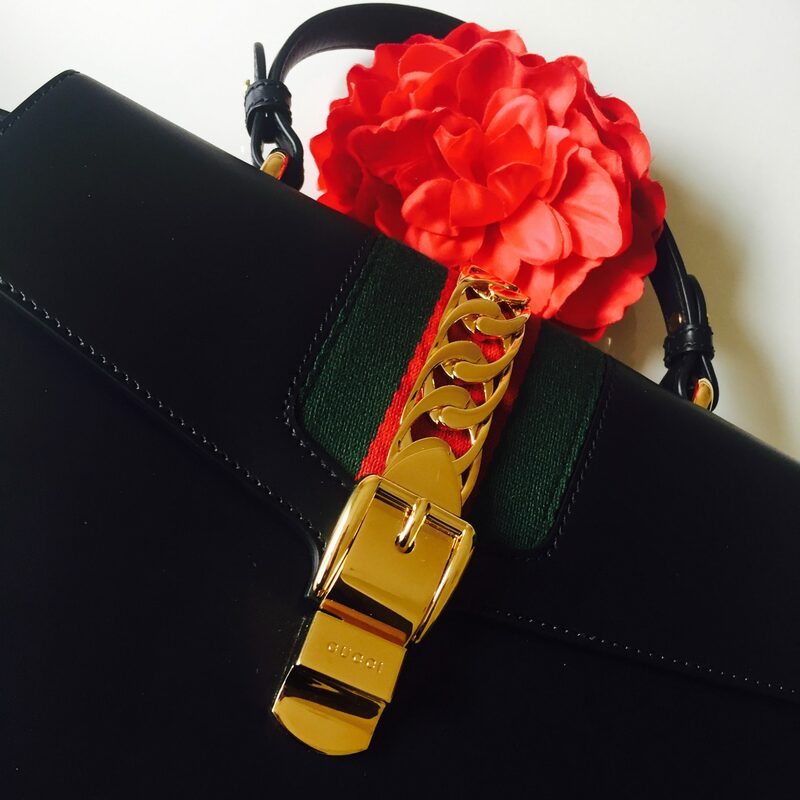 Great to wear with jeans, a tulle skirt, fitted dress or whatever, enjoy the holidays and happy shopping!